Maximized solutions with minimized pricing. In a world where technology has a significant impact on daily life, many government agencies are struggling to maintain operations and keep pace with the growing expectations of tech-savvy end users. And while the demand for new services and greater flexibility may be huge, budgets are often limited. The right solution for your unique situation. 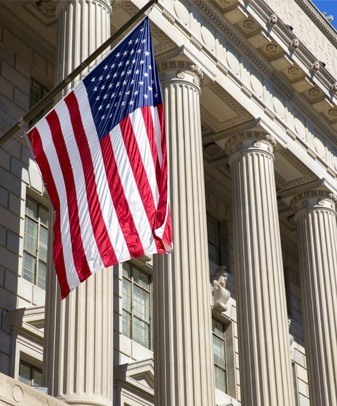 ConvergeOne is in a unique position in that we offer experienced professionals who have been working with government organizations for years, so we understand and can work with your unique needs and processes. By leveraging the best technology platforms in the industry, we pick and choose which suppliers can provide the right solution for your unique situation, giving us great flexibility when it comes to working with restricted budgets. Also, as an authorized reseller, and GSA approved, in many cases there is no need for the costly and time-consuming RFP process. We can provide the same kind of top-flight unified communications offering for the public sector that citizens would expect from the private sector.